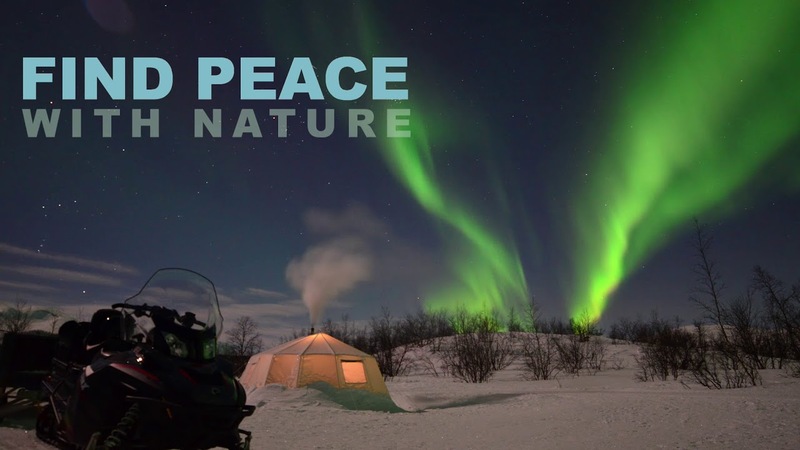 Meditation in motion-enjoy the sled dog ride sitting on the sled in the magic arctic night. We hope to see the northern lights. Husky Dream- drive your own team, moose safari and at home visit! Experience the arctic wilderness with your own team of sled dogs. On this invigorating lunch dog sledding trip you will travel as a passenger on a sled driven by one of our professional guides. Kiruna offers a wide range of activities from snowmobiling to in the winter through to hiking in the summer. Be sure not to miss venturing out into the wilderness by dog sled on a crisp winter’s day a highlight of many guest to the region. Whilst those visiting in the Autumn can explore the many hiking trails and wonderful colours of the Autumn leaves, Kiruna Northern Lights experiences are popular as it’s very well positioned to see the spectacular Northern Lights any evening from mid September through to late March. Kiruna Northern Lights trips are very popular, especially when paired with other activities such as Kiruna dog sledding. Plan your perfect holiday itinerary in advance to avoid missing out. Kiruna or Giron is the northernmost town of Sweden sitting at the meeting point of great forests and the massive mountains that sit between Sweden and Norway. Kiruna is a great place to visit offering year round Arctic activities including dog sledding and Northern Lights in the winter and white water rafting in the summer. 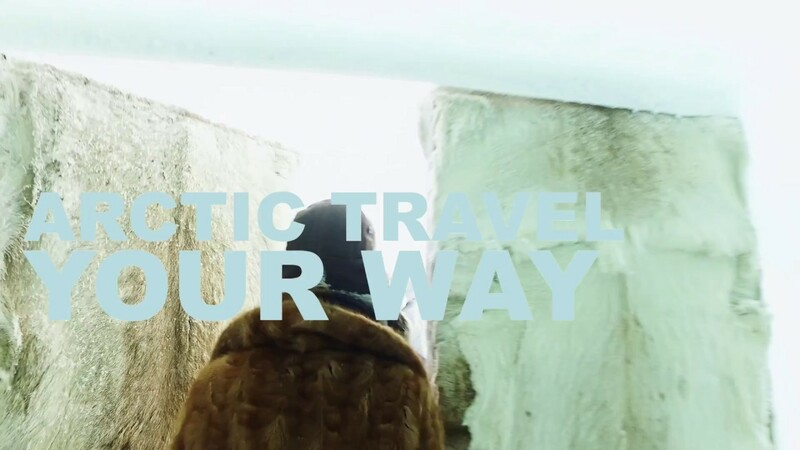 The world famous ICEHOTEL and ICEHOTEL365 are also located just a short drive from the city.